Open and seal these durable bags multiple times. They help organize and secure your items for storage and shipping and protect them from dust, moisture, and static. Keep items clean and ready to use with these standard poly bags. They are ideal for storing products that need to be accessed and retrieved multiple times. 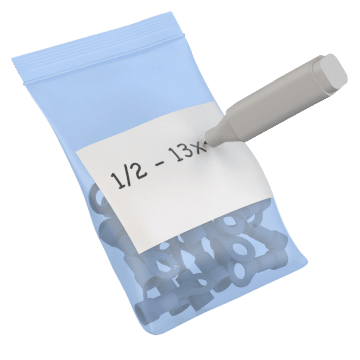 Label the outside of these poly bags for quick identification of their contents and to help keep your small materials organized. They have a white space to write on, so you can jot down important information such as dates, prices, or item descriptions. Ensure that your products get noticed with these high-clarity resealable bags. High-clarity polypropylene allows contents to be seen at a glance and prolongs your product's shelf life by keeping out vapor and moisture. 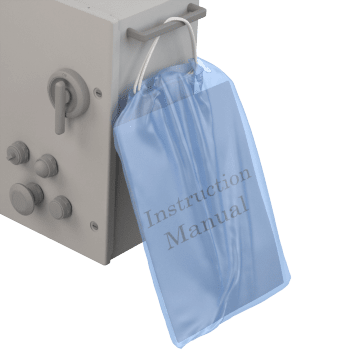 Static control bags protect electronics and other sensitive items from static electricity. 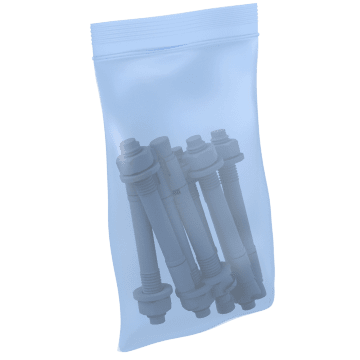 A volatile corrosion inhibiter (VCI) treatment on these bags prevents corrosion to metal parts by blocking moisture. These resealable poly bags have been tested under ASTM D5511 standards to biodegrade 15% within one year under anaerobic landfill conditions. 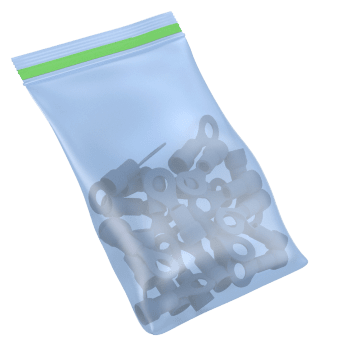 The drawstring closure secures loose items during storage and shipping and allows bags to be hung.